WHAT MOTIVATES ME • Qualia, Inc.
See exactly how it will motivate and engage your team. 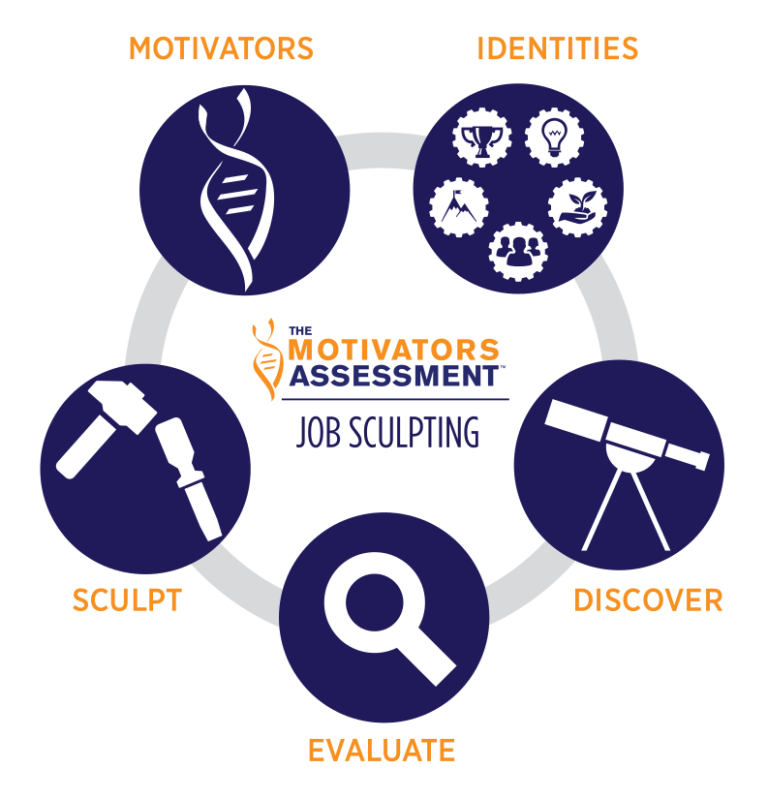 Also included in this workshop is The Motivators Assessment tool. You will personally experience how impactful this valuable tool is for your team and your organization. Finally, in addition to test driving some of these tools, you will also have the opportunity to network with other decision-makers and business leaders committed to improving employee engagement. Share challenges, ideas and best practices with your peers and walk away with even more knowledge on this important topic. Experience the What Motivates Me Engagement Training workshop in its entirety. Assess first-hand the impact this tool will have for your team and your organization to move the needle on engagement! IMPORTANT: Upon registration, you’ll receive an email from Suzanne with your personalized code. With that code and link, please complete your Motivator’s Assessment as soon as possible in order to have your report in time for the workshop. Join other engagement-focused leaders like yourself to learn and dialog on the important topic of improving employee engagement using motivators! As a discerning talent development decision maker, you get to experience the power and impact of everything the What Motivates Me – Engagement TrainingTM workshop offers. 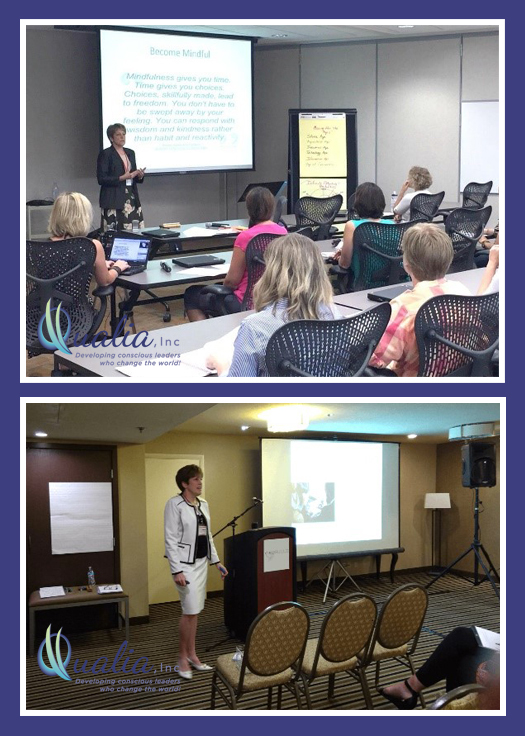 You will go back to your company knowing that by bringing Suzanne, a certified Culture Works Facilitator, and this workshop into your organization, you will be able to significantly move the needle on employee engagement for both your TEAM and your ORGANIZATION.